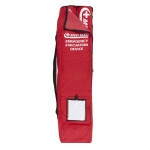 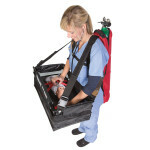 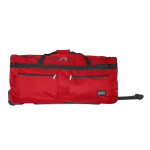 Med Sled Infant Insert Package is everything you need to evacuate up to 6 infants. 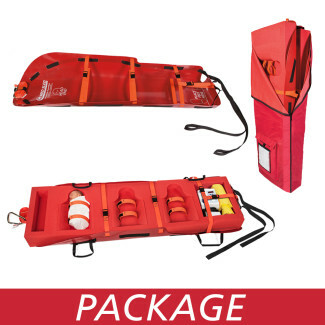 This package comes with 2 MS36 Sleds and 2 Inserts that can hold 3 children each. 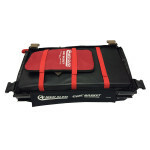 All of this fits perfectly in our SDINF2 storage device and stores out of the way.